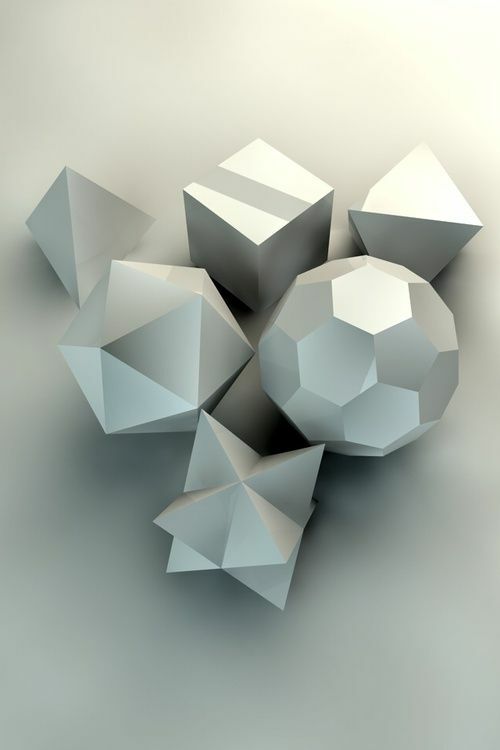 I've developed a new plugin, Polyhedra, to draw the five Platonic solids, size defined by either radius or side of polyhedron. Rather than just add the shapes to the 3D Parametric Shapes plugin, which might over-complicate it, I'd like to keep it separate. 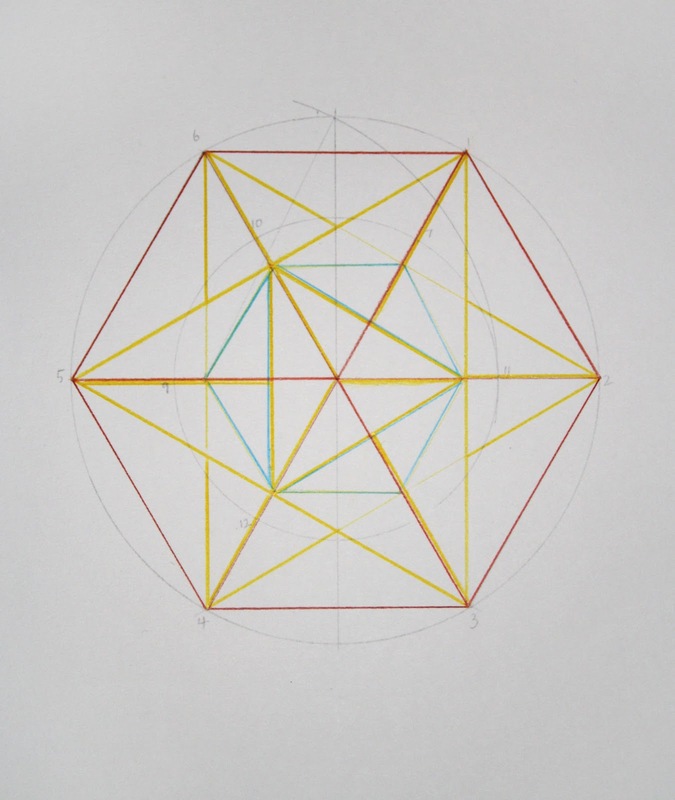 Platonic and Archimedean Polyhedra. 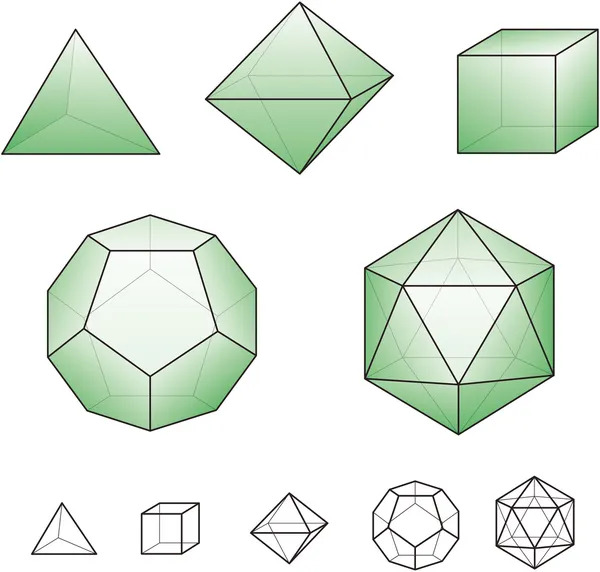 The Platonic Solids, discovered by the Pythagoreans but described by Plato (in the Timaeus) and used by him for his theory of the 4 elements, consist of surfaces of a single kind of regular polygon, with identical vertices.